Make Your Next Trip a Private Trip! Whether you're traveling with your friends, family or colleagues, Backroads Private Trips are a great way to see the world. Your pace, your style, and best of all, your people. Don't wait! Contact us now to ensure the best pricing and the widest date selection. It's risk free—your deposit is 100% refundable while you gather your group. Or call us at 800-462-2848 to speak with your Private Trip Consultant. Pick any open date from over 3,000 departures and we'll make the trip yours! * Can't find a date that works for you? Tell us when you want to go and we'll make a date for you. Whether you have 2 guests or 200, we can book you and your group on a Private Trip just about any time you want to travel. Just because you're on a Private Trip doesn't mean it has to cost a fortune. On a Private Trip for 10 or more guests, you lock in the lowest price and save an average of $300 each compared to signing up individually on a scheduled departure. 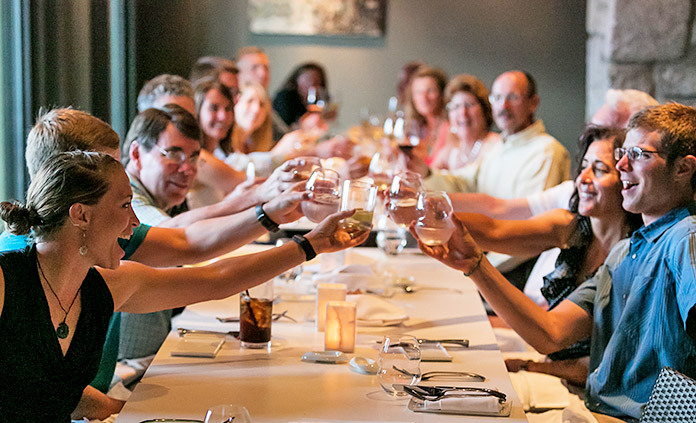 For groups of 16 or more, we'll treat you to exclusive benefits and savings. 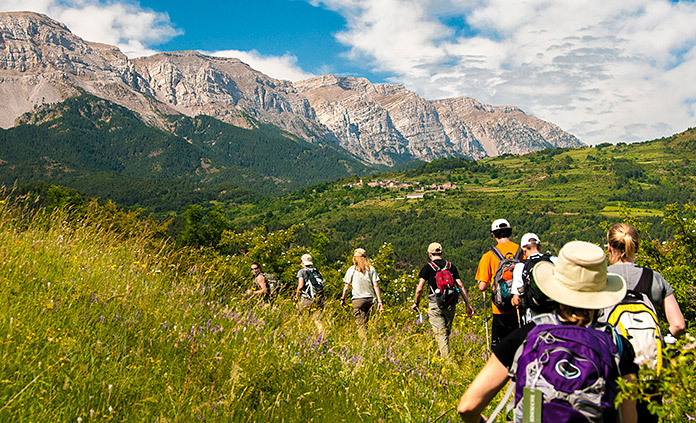 Whether you're looking for a honeymoon hiking trip in Sicily, a 30-person family reunion in Vietnam or a 100-person corporate retreat in the Wine Country, we're here to make it happen. Dedicated Custom Trip Consultants will work closely with you to bring your dreams to reality. It's easy to let your busy life get in the way of sharing quality time with close friends. 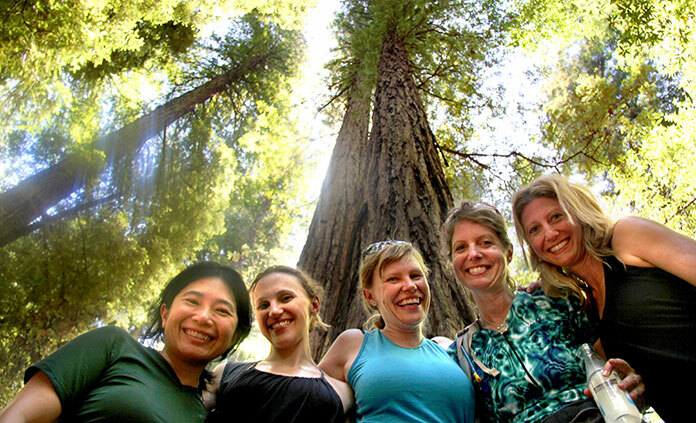 Give yourself the ultimate luxury—a week reconnecting with people you care about, on a Backroads Private Trip! 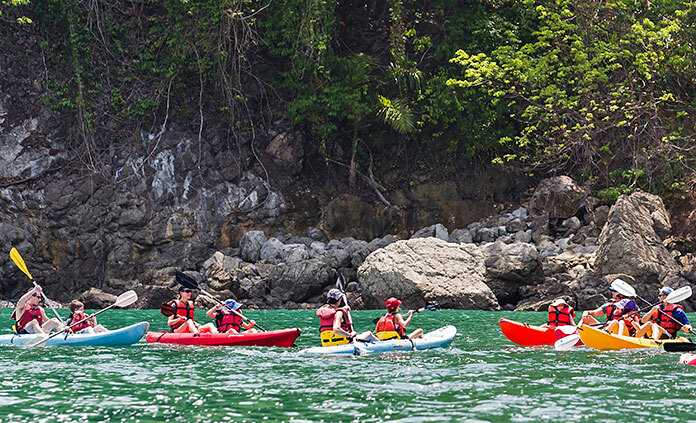 These trips offer incredible experiences for every member of the family and give you great opportunities to connect with your kids as you discover a new world together. You also get some welcome time on your own—and so do they! 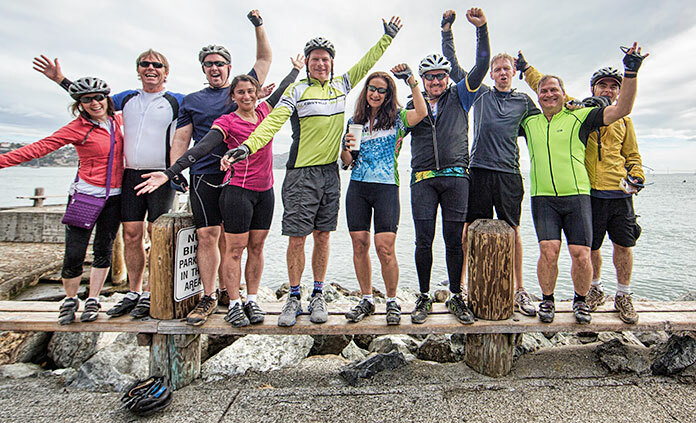 Imagine a team-building getaway amid glaciers and lakes, a wine-tasting and cultural extravaganza with some of your best performers, or a bit of friendly biking competition with colleagues—the possibilities are endless.